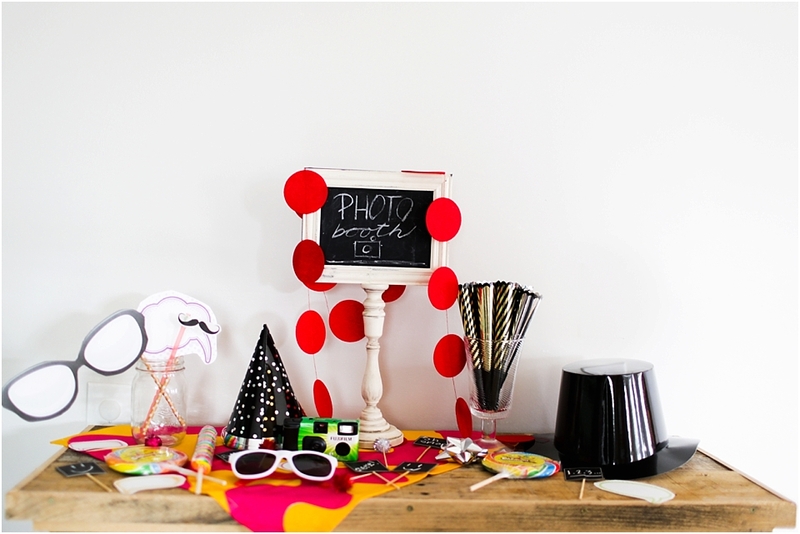 Inside: Creating a DIY Photo Booth with homemade props can be fun and easy. Most of my ideas are photo booth props on a stick and can be used for DIY photo booth props for a birthday, wedding or any celebration. 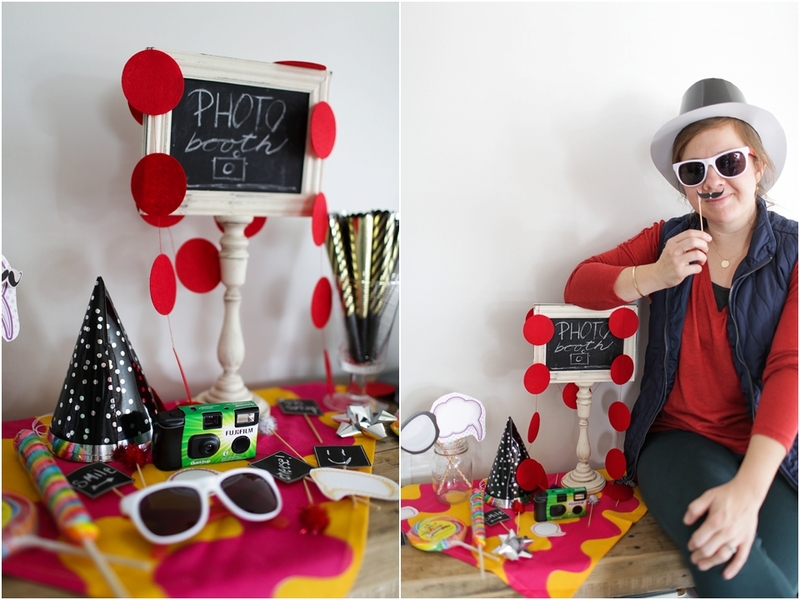 A DIY photo booth can add so much fun to any party or family gathering! 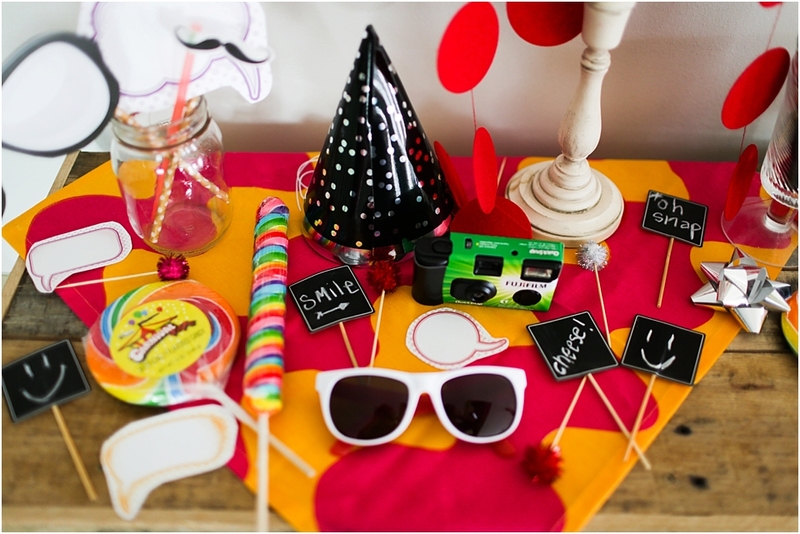 You can choose a theme for your photo booth and create your props around that. 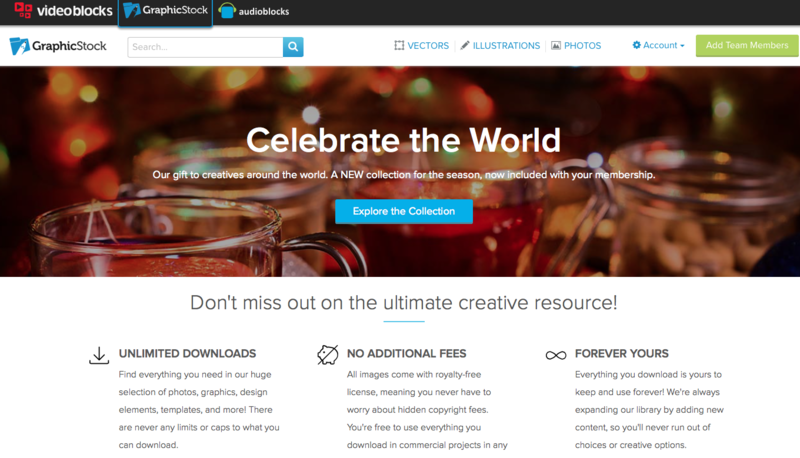 Such as: Christmas, Easter, emoticons, silly faces, word bubbles, super hero, princess…the list can go on and on! 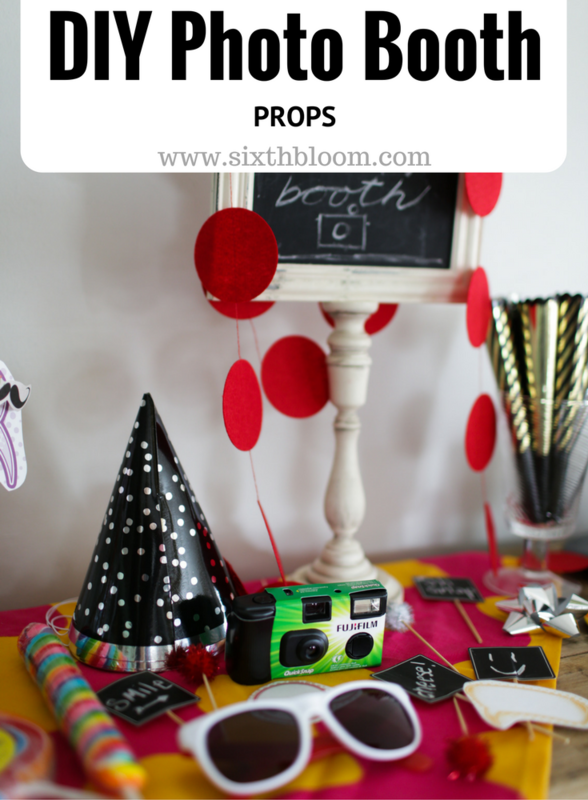 Today I am sharing a simple DIY tutorial with you on how to make your own handmade Photo Booth Props. Props i.e. feather scarves, wigs etc. 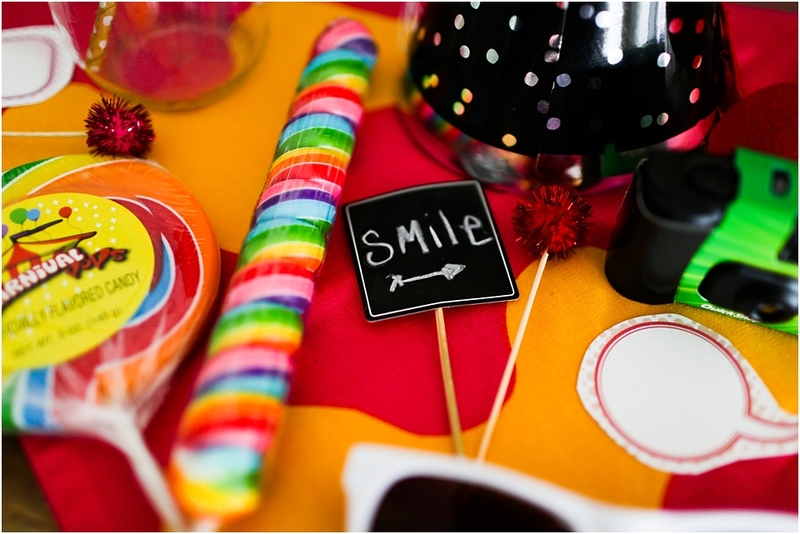 Plan your Photo Booth Prop List- The options are ENDLESS for what you can add to your photo booth prop list. 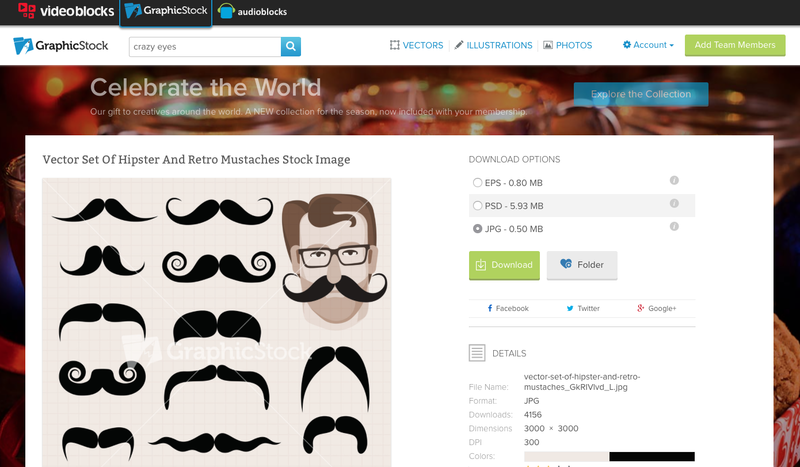 Find your images on GraphicStock website and it’s so simple to download each piece you want to include. First search for your prop. i.e. glasses, word bubbles, hair, silly eyes etc. Then you simply download your choice. Print all of your photo booth props on card stock paper so that way it will endure more hands as it goes through the fun. Attach your photo booth props onto sticks aka wooden skewers or I used paper straws since I knew I’d have more kids in the photo booth. 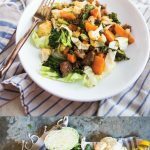 Skewers would be great for older kids or adults!! Collect your other photo booth props i.e. wigs, capes, scarves, beaded necklaces, silly earrings, hats, cameras, lollipops etc. Find a fun box to have all of your props placed in. 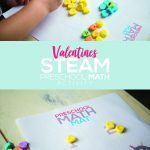 This can help keep them semi-organized throughout the party! 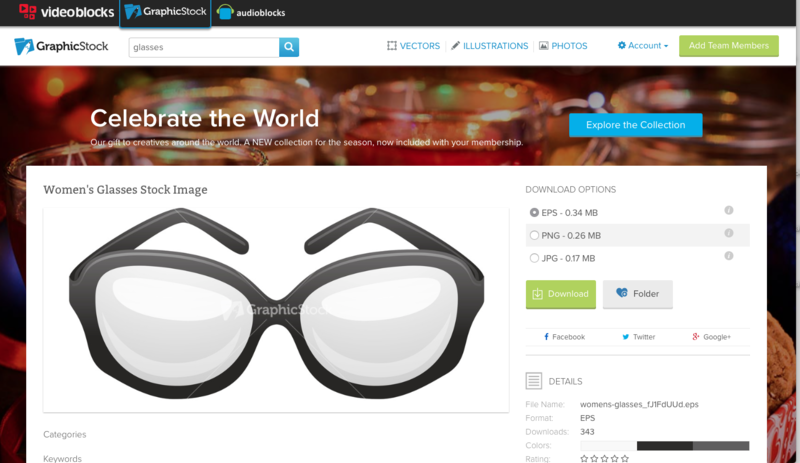 GraphicStock is a great resource for your photo booth props because you can start a 7 day free trial and be able to download up to 140 graphics from the library during your trial. PLEASE NOTE: Automatically rolls into a monthly plan after the trial ends, so don’t forget to set a reminder!